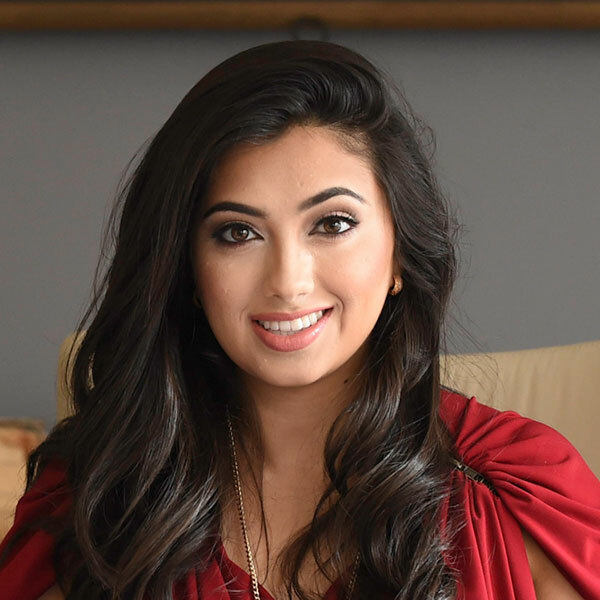 Shama Hyder - Shark In Heels, Inc.
She is the bestselling author of the Zen of Social Media Marketing and an acclaimed international keynote speaker who’s been invited to share the stage with the world’s top leaders, including President Obama and the Dalai Lama. As the CEO of the award-winning Marketing Zen Group, an integrated online marketing and digital PR firm, she’s led the organization through explosive growth, averaging 400% growth annually since its start in 2009. Shama was named as one of the “Top 30 Under 30” Entrepreneurs in America by Inc Magazine in 2013 and was honored at the White House as one of the top 100 U.S. companies to be run by a young entrepreneur by Empact100. A trusted media expert and sought-after TV personality, Shama has frequently appeared on Fox Business, CBS, CW33 and Fox News. As a thought leader, shes been featured in many major publications, including The New York Times, The Wall Street Journal, Entrepreneur, Inc Magazine and Forbes. She was recently named to the Forbes 30 Under 30 list of movers and shakers for 2015.